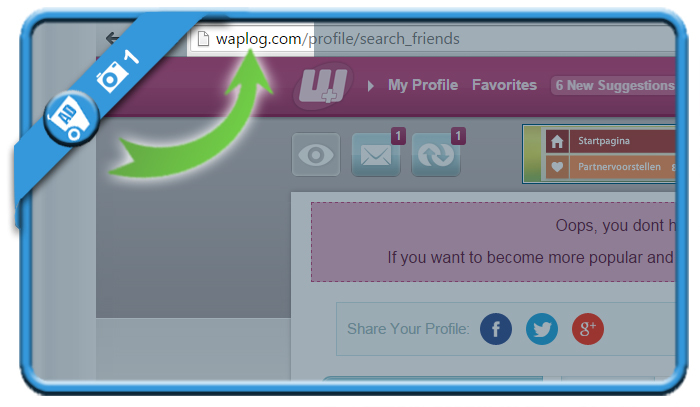 Waplog is a place to meet new friends. 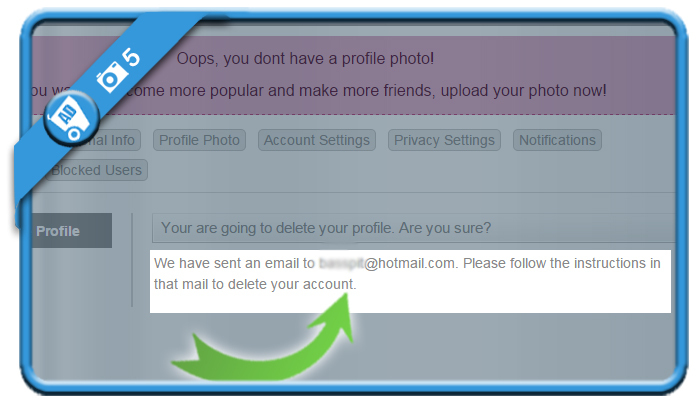 But if you want to close your profile, you will need to do it in the account settings. you can find this option after clicking on your name in the right top corner. 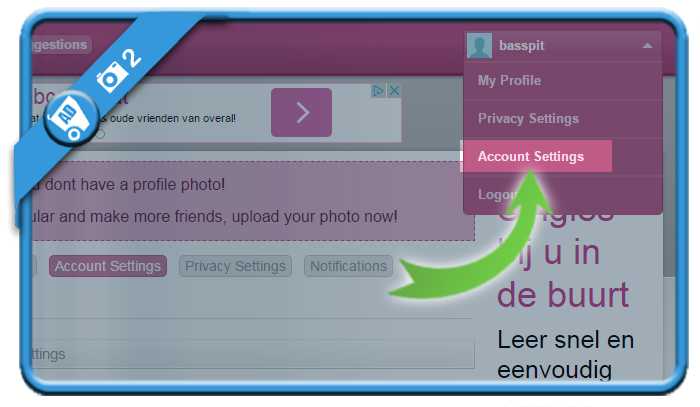 is a grey link you will notice when you scroll down to the bottom of the Account settings page. 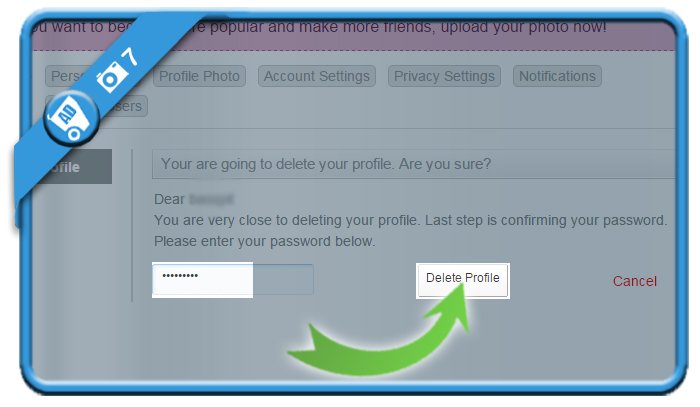 that you want to remove your profile. 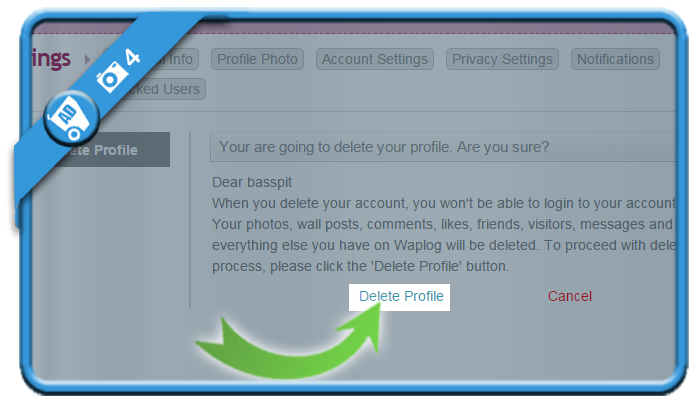 But be aware of the fact that your photos, wall posts, comments, likes, friends, visitors, messages and everything else you have on Waplog will be deleted too. so go to your inbox now. is the title of the mail you’ve just received. Click on the button you’ll find in the mail. You will see a confirmation that your account has succesfully been closed. i encountered problem occur in step 7. FINAL STEP – ENTER YOUR PASSWORD. I dont know why. I use same password in my gmail and wap. what should i do? All you need to do is ask a new password then: Go to http://waplog.com/panel/login > Click on forgot password? and they’ll send you a link to reset it. 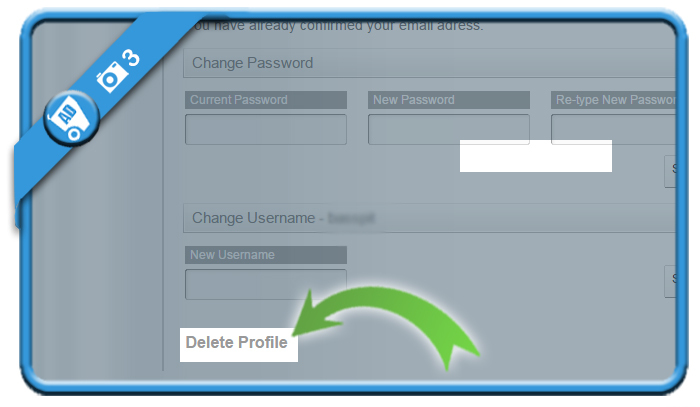 Step 7 will work if you use a correct password. 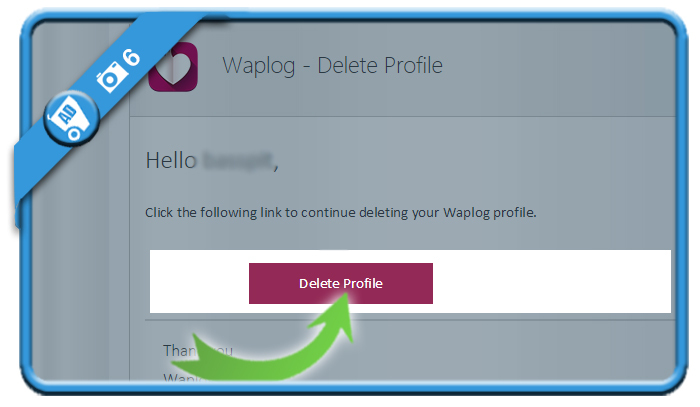 Hi I’d so many times to delete waplog account from Facebook and sending my email to waplog to delete my account and nothing getting email from them how to delete and I been on there for 6 years now and I can’t get this thing out . How can you help me from the site ? Perfectly worked and very clear instructions. Thanks a lot.